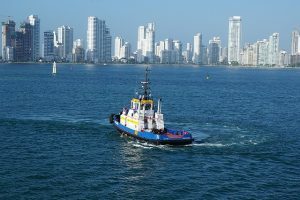 Signing up for a pay-as-you-go South America global conference calling plan is fast and easy. You can host your first global conference call within minutes and pay only for the minutes you use. As economies throughout South America continue their emergence, you may find that you need a convenient and affordable way to communicate with a group of people throughout the continent — if not around the world. 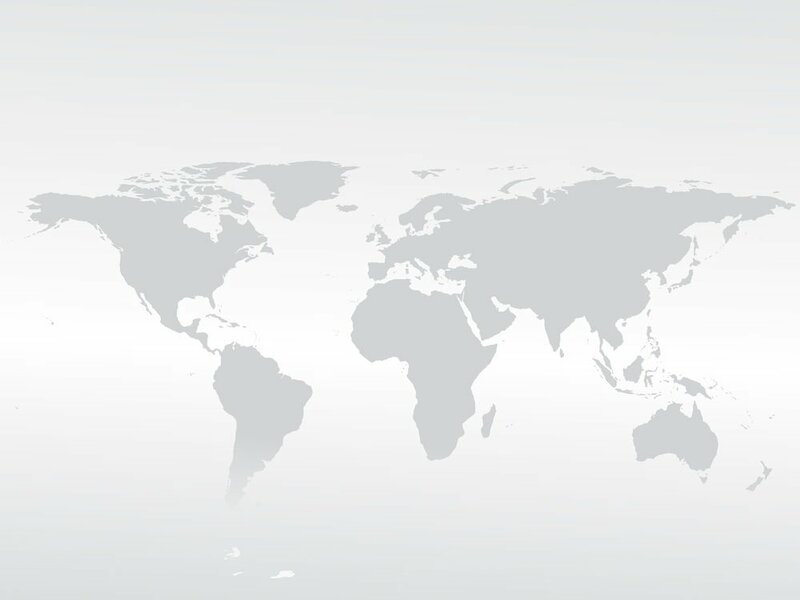 Our South America global conference calling service is ideal for any business professional who needs to communicate with participants in North America, South America, Central America, Europe, Asia, the Caribbean, Australia, Africa, and beyond. If you’re located in South America, you can host global conference calls with participants all over the world. No matter where your attendees may be located, you can set up your South America conference call so that everyone dials an access number that is considered “local” to them. 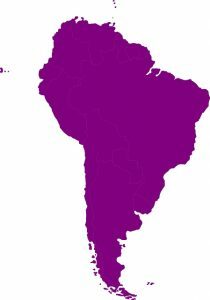 For example, if you’re located in Santiago, Chile but have callers from Portugal, Venezuela, and United Arab Emirates, you’ll use a local or toll free number for Chile to access the call while your participants will use a local or toll free number for Portugal, Venezuela, and the United Arab Emirates. All global access numbers are sent to you immediately upon account activation. Thus, the call is easy and affordable for everyone to access. There’s no need for complicated international dialing or costly international toll charges. 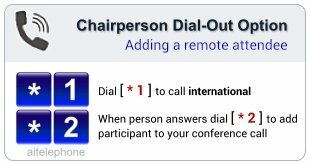 Please note that as the host of the South American global conference call, you’ll choose whether or not to provide international toll free access. Our international conferencing rates are extremely competitive, making hosting SouthAmerican conference calls quite affordable. Set up moderator dial-out if you intend to use that feature to automatically dial some participants. Join the global conference call at the scheduled time you set with your conferees. To ensure that all of your global conference calls go without a hitch and sound crystal clear every time, we utilize the most reliable global conferencing technologies including modern fiber optic PSTN networks and conferencing bridges. We do not use VoIP, which is prone to line noise, interference, and quality of service issues. We suggest downloading our free Connect app or using our live online conference viewer. These tools give you one-click access to easy-to-use tools such as MP3 call recording, dial-out, and line muting. You can quickly determine who is already on the call and who has yet to join it. You and your participants can use any type of phone to access the global conference call including land lines, mobile phones, and VoIP phones. If you need help at any point, live operators are available to assist 24/7. There are no contracts, no monthly fees, and no recurring charges. Our rates are among the lowest you’ll find and our quality is unsurpassed. You can also cancel at any time, no questions asked, and without penalties, giving our global conferencing service a try is simple, easy, and risk free.